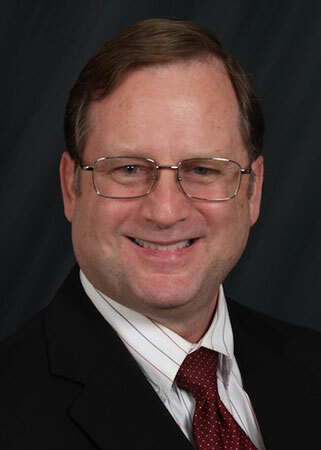 Michael Arington received his undergraduate degree in Business Administration from the University of North Florida in 1978 and received his law degree from the University of Florida in 1983. He was admitted to the Florida Bar Association in 1984. His current practice areas are workers compensation defense and administrative law. From 2001 to 2012, Mr. Arington was an attorney for the General Counsel’s Office for the City of Jacksonville, Florida, defending workers compensation claims against the City of Jacksonville and the Duval County School System. His workers compensation practice included an emphasis on defending heart disease and hypertension claims brought by firefighters, police officers, and corrections officers. Mr. Arington also defended disability pension claims for the City of Jacksonville. From 1989 to 2001, Mr. Arington was the general counsel for the Florida Insurance Guaranty Association, defending claims from property and casualty insurance companies that were declared insolvent by the State of Florida. His practice included catastrophic claims from hurricanes and other natural disasters in the State of Florida. From 1984 to 1989, Mr. Arington was in private practice that included insurance defense, workers compensation defense, and family law. Mr. Arington is a member of the Florida Bar Association and the Workers Compensation Section of the Florida Bar Association.